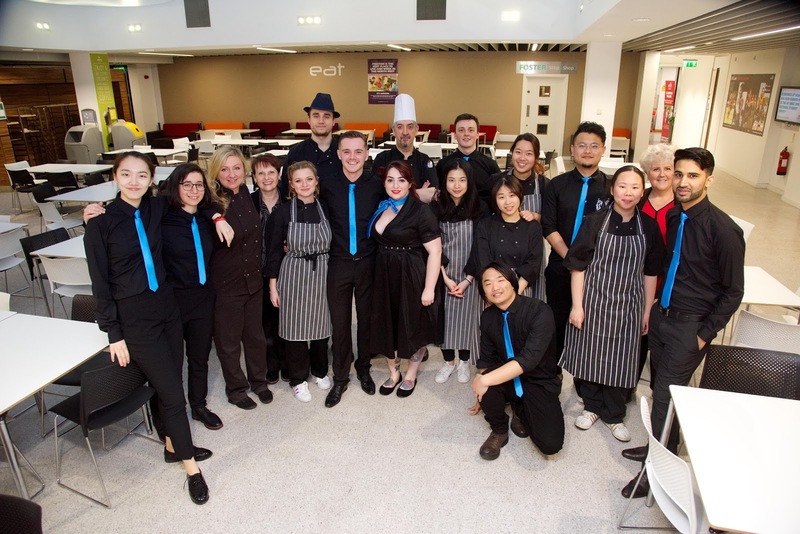 The students were split into 2 groups and tasked to produce and deliver two evening dinners, they had duties in both kitchen and front of house. "It gave me a great opportunity to know the importance of food presentation. 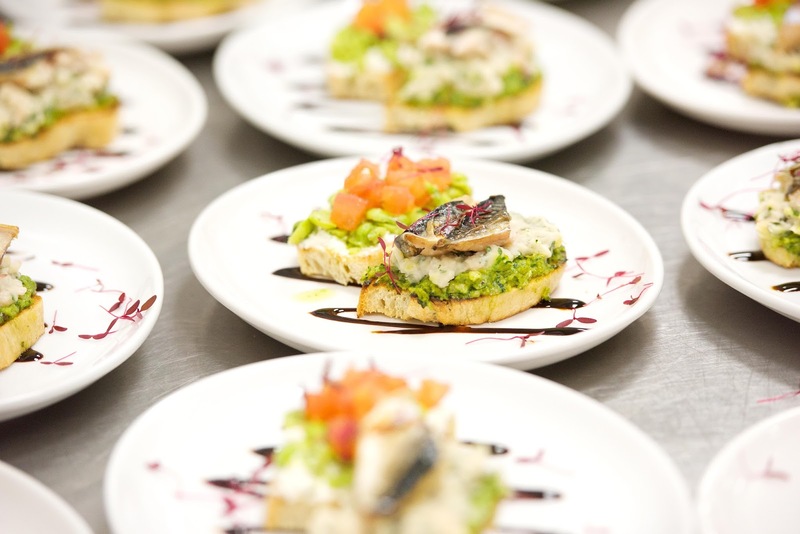 I also got a chance to learn the importance of correct ingredients with the right quantity to present/ serve a meal. 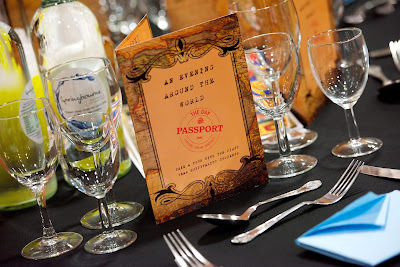 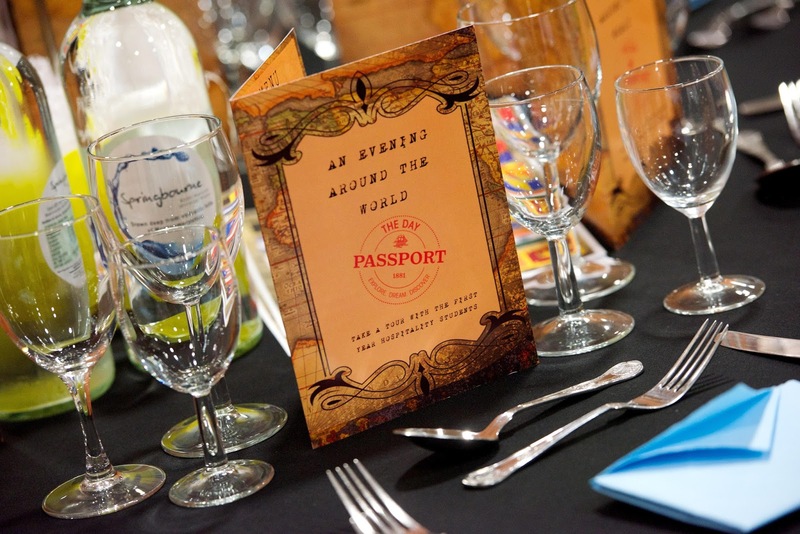 We have been preparing for a dinner 'An Evening Around the World' for over 30 guests working in rotating roles of front of house and kitchen."